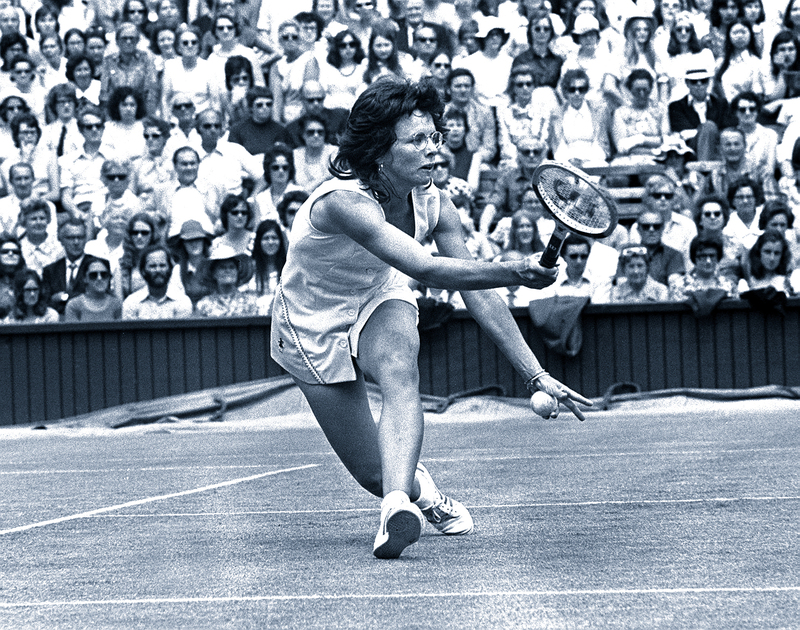 Billie Jean King was a game changer. In the fall of 1973, she inspired millions of women and girls when she defeated Bobby Riggs 6-4, 6-3, 6-3 in one of the most landmark tennis events of all time, the Battle of the Sexes. But it’s not the game alone that we celebrate. 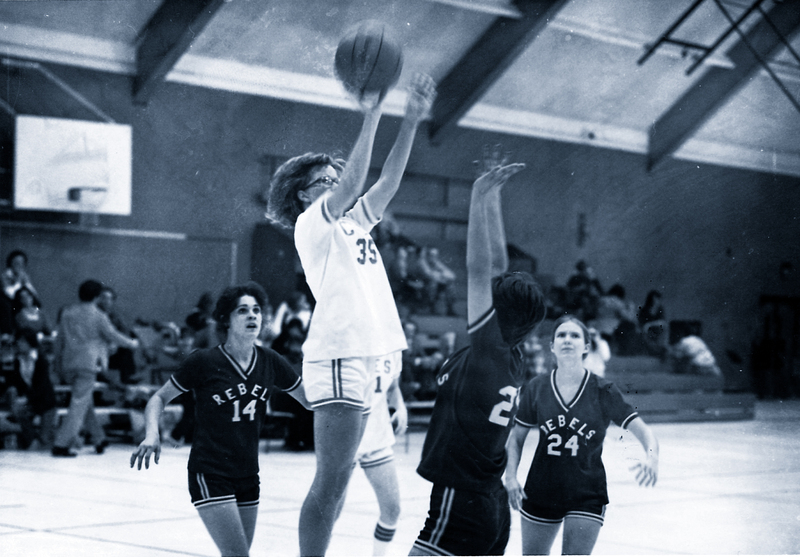 King’s story unfolded during an epic moment in history, signaling the early support of women in sports. 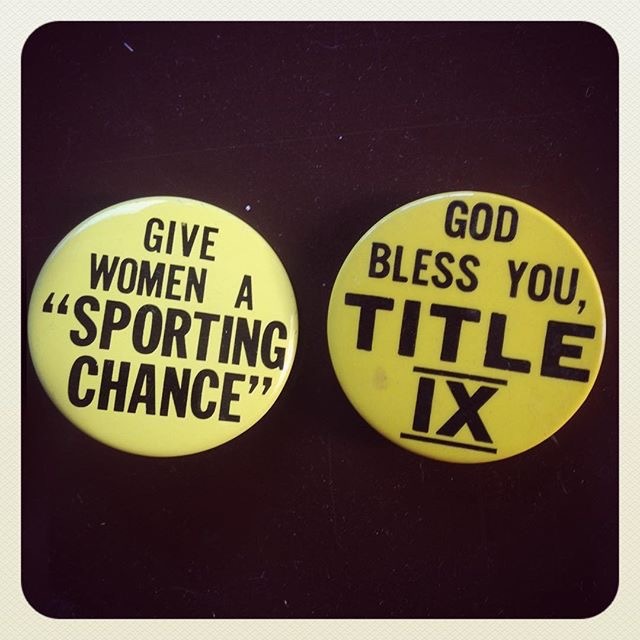 For girls to even keep their place on the court required the passage of Title IX, a 1972 law that protected women’s and girls’ access to educational programs, athletics included. 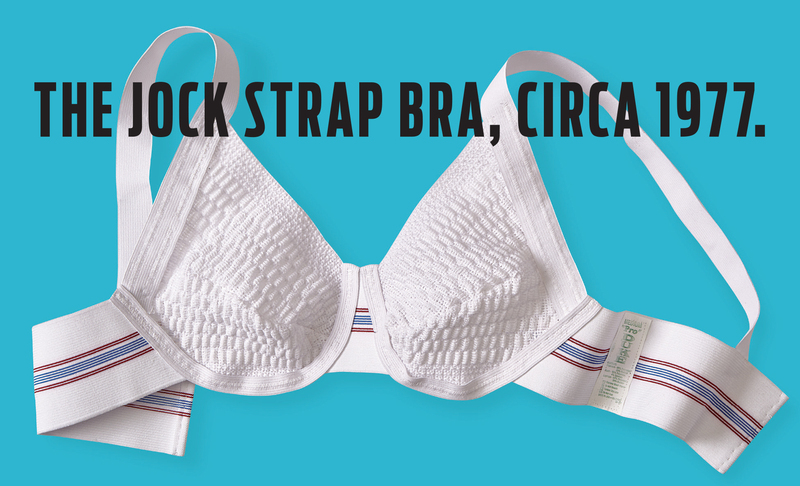 Jump to 1977, when two runners, tired of the pain caused by chafing and bouncing breasts, designed the first compressive sports bra (yep, their first prototype was two jock straps sewn together!). Women and girls everywhere stormed the locker rooms, boards rooms, and operating rooms. They changed the face of leadership on and off the court, and paved the way for generations of women to come. 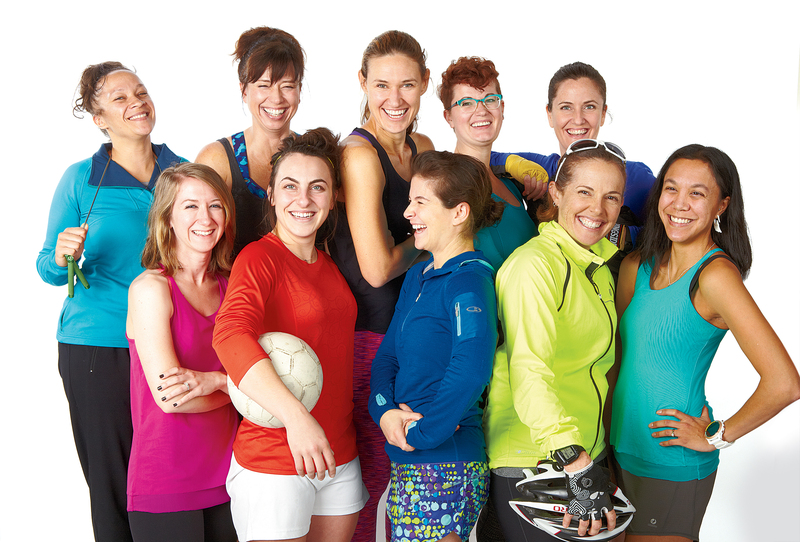 In the spring of 1989, our founder Missy noticed that no one seemed to be too interested in athletic gear specifically built for women, so Title Nine was born. In the beginning, there was just Missy in her garage in Berkeley, CA with some cycling gear, running shorts and, really by complete luck, there were also sports bras. Those sports bras SOLD and quickly became the foundation of our soon-to-be, very fit business. Since 1989, we’ve wear-tested thousands of sports bras to offer only the best ones for gals AA-DDD. Thanks to our barbell ratings system, expert fittings by our bravangelists and Take-it-for-a-Test-Run Guarantee, we’ve taken the pain out of bra shopping, literally. We really have come a long way. by phone, online, or at your nearest Title Nine retail store.